We are playing our home town, Malibu, this evening for 'Songwriters Night' at Casa Escobar. Songwriter and KBU DJ Michael O'Neill hosts the night. 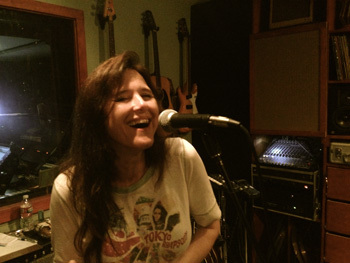 Songwriters Michael Ann Azoulai, Storme Rhodes and Craig Ferguson will also play sets. Thursday, June 25th, 2015. 8 pm til Midnight. There is nothing sweeter than playing to a crowd of good hearted, music loving people. Thanks everybody for coming to see us at Topanga Days, and to the new friends we made there. An extra special thank you to the dancers ... gracias! Till next time! 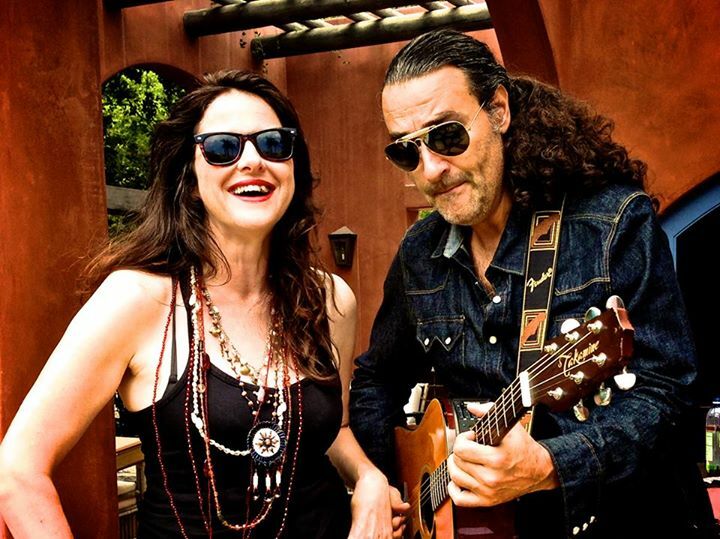 The story behind the chance meeting of fellow musicians Alfonso Rodenas and Victoria Scott (better known as The Blue Dolphins) is a good one, finding each other in classic nostalgia at a club on Sunset Boulevard. Rodenas, a two time Grammy award winner originally from a small village in Spain, and Scott, sharing a hometown with the palace of Henry VIII, somehow found love in Los Angeles, and with their discovery a collision of unique and proud experiences, both musical and otherwise. It's given birth to a sound the couple describes as "a rich and complex mixture of roots, eclectic and singer songwriter pop/rock." The two have been quite busy together, creating records such as their debut full length My Favorite Word is Today and the 2013 EP, In Between. Today however, we're here to discuss The Blue Dolphins' latest works, including the new EP, Walking in the Sun. YES ..., Dear Friends and Fans, May 12th is the "OFFICIAL RELEASE" date for our EP "Walking in the Sun" in America. Please come and celebrate with us this important event at the Witzend Live, Venice, Saturday, May 16th at 10:45 P.M.
Also, our PR campaign is at its equator now and so far around 136 College and Public Radio Stations all over the country are playing our music. This is Fantastic!!!. We have many interviews and press articles that we are going to show you over the next weeks. Starting with the Penseyeview.com interview. Coming up! We are booked to play Topanga Days on Monday, May 25th 1.40 pm on the Corral Stage. We are going to go for it BIG TIME. Thank you Tom and to all at the TCC that voted us in! 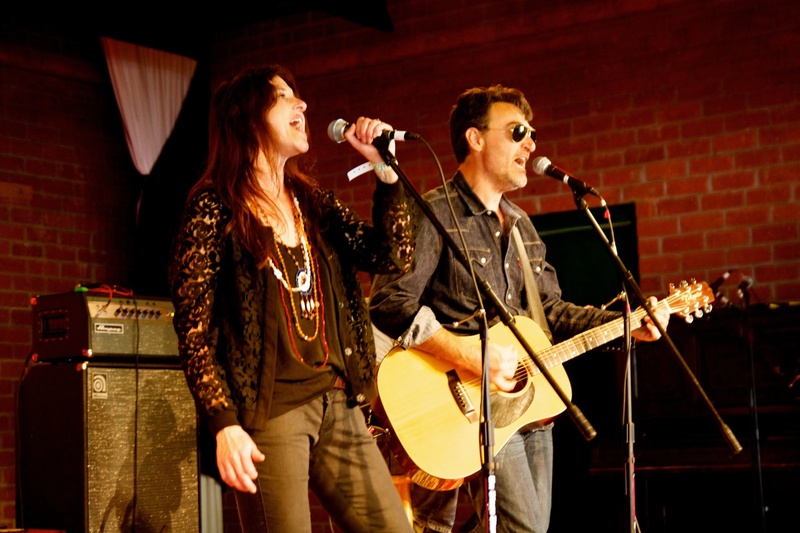 Topanga Days is one of the top three annual Los Angeles music Festivals. Every show is a new adventure and we love making the musical brew... painting the colors. So grateful for the musicians that play with us past, present and future. Thank you!